Brenda Welch , creator of 7th Avenue Showroom, has an extensive background in the elite fashion industry which has linked her with the who's who of the modern Fashion World. Every 7th Avenue designer has been personally chosen and merchandised by Brenda to give each woman her own unique "Fashion Statement." 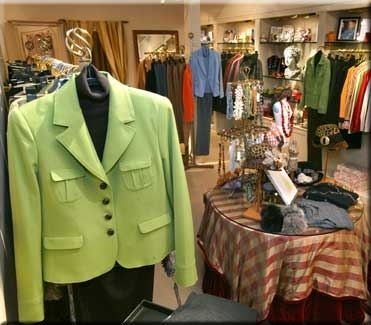 A few of the celebrity clientele include Linda Gray, Angie Dickinson, Shelley Fabares, Ann Margret, Victoria Tennant and Jane Curtain ! !